We do not currently offer a downloadable versions of LifeCheck as we find that most customers prefer to discuss their requirements with us. Having worked closely with teams competing at many different levels of Motorsport Trenchant Technologies understand that one solution rarely fits all teams. 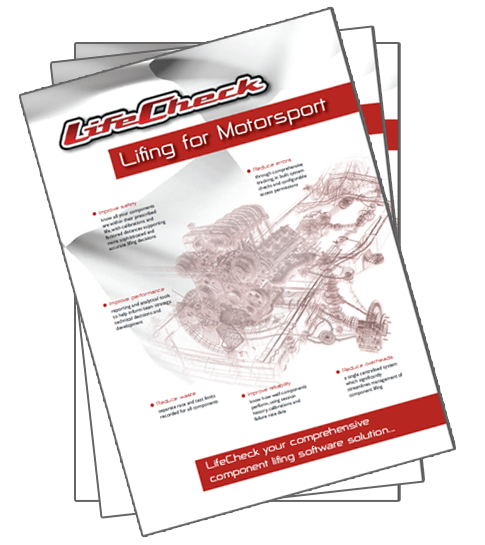 If you would like to learn find out more about LifeCheck, please get in touch and we will be happy to discuss your requirements and identify the most productive way for you to see the benefits both of LifeCheck and Component Lifing in general. We always endeavour to reply the same day. Further information on the features and functions of LifeCheck can also be found in our Online User Guide. LifeCheck release notes are available HERE. The latest released version of LifeCheck is v5.3.4 released 18th January 2019. Click HERE to download the latest update. Importing Parts into LifeCheck - This article details the way by which you can import data from a previous lifing system into LifeCheck using a Comma Separated (CSV) format file. LifeCheck Web Services - This article describes the newly created LifeCheck webs services and how they can be used to interface 3rd party systems to the LifeCheck database and leverage the data contained therein. 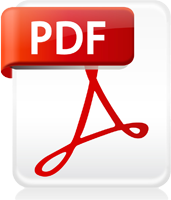 Creating Build Sheets - This article explains the use of Build Sheets which al;low customised Microsoft Excel files to be created containing a sub-set of components located on a chassis to be reported on. Build sheets allow the report to be based on a pre-existing Excel template allowing titles, logos and other fixed content to be included in the report. Lifing 101- A short document which provides a quick overview of the concepts behind Component Lifing, best practices when implementing a lifing system and how LifeCheck implements these concepts to provide a straight forward transition from any 3rd party, home grown or manual lifing system. Part Classes and Chassis Templates - This article explores the use of Part Classes within Chassis Templates to produce template which are more generic than where specific parts are selected allowing for part substitution for equivalent parts while still maintaining the integrity of the chassis. Database Backup using Task Scheduler - This article details one method by which the LifeCheck database can be automatically backed up without needing detailed knowledge of how Microsoft SQL Server works. Importing a Bill of Materials - This article details how a Bill of Materials (BoM) may be imported into LifeCheck to create both Part Definitions and a Chassis Template based on the parts imported. Installing the LifeCheck Web Interface - This article explains the process of installing and configuring the LifeCheck Web Interface which is a separately licensed module providing web based, read-only access to your Lifing data.